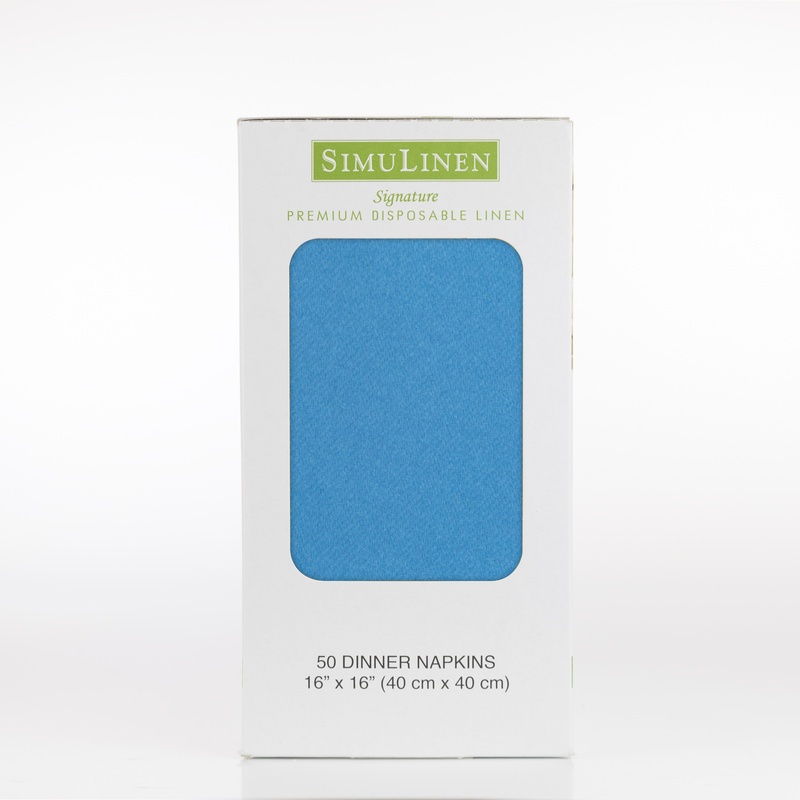 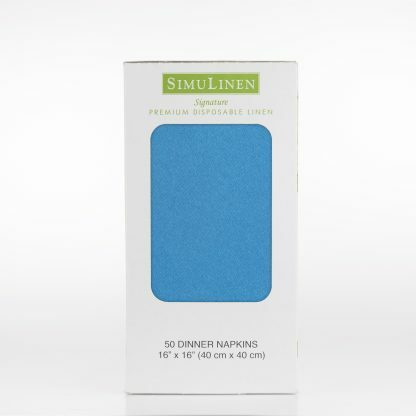 SimuLinen is proud to present our new Signature Color Collection. 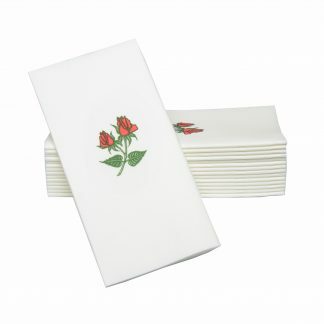 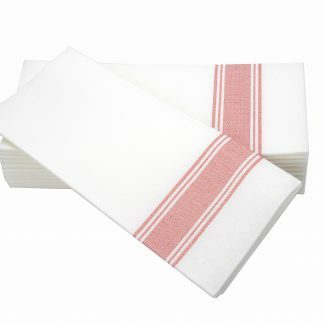 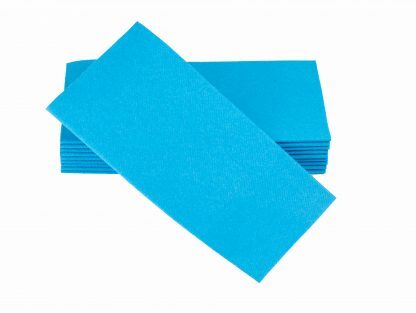 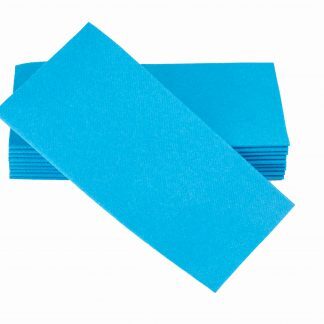 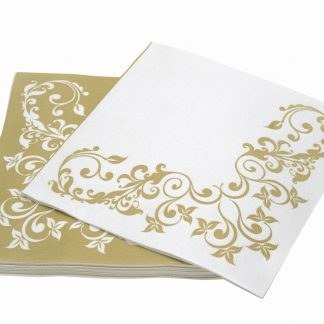 Each package contains 50 premium folded 16”x16” Cloth-Like Napkins made and printed to the highest industry standards. 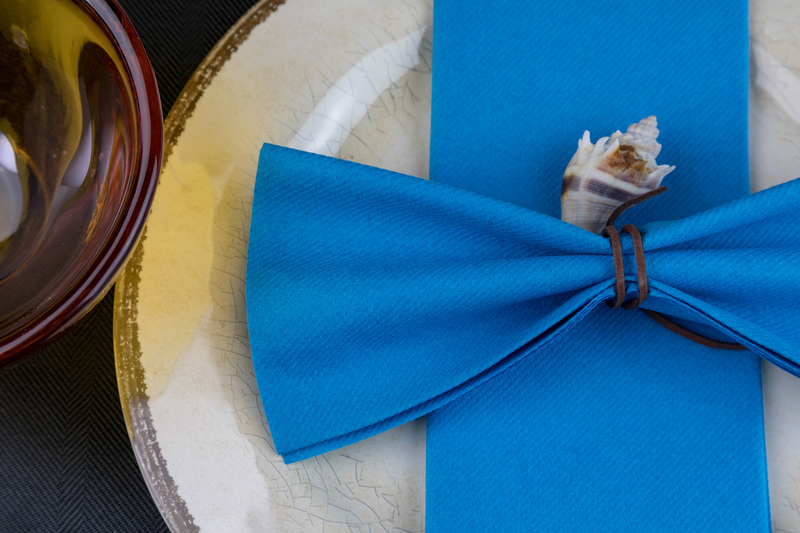 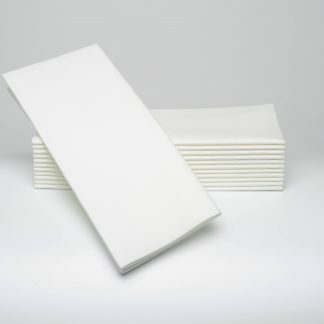 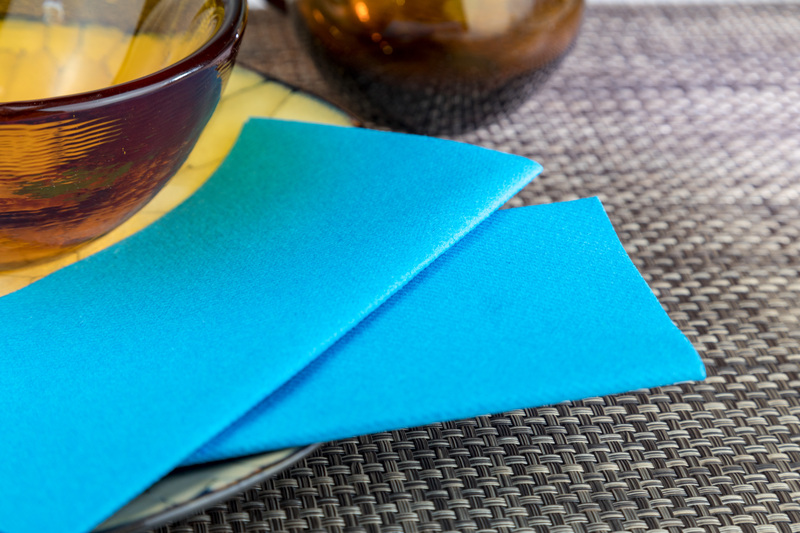 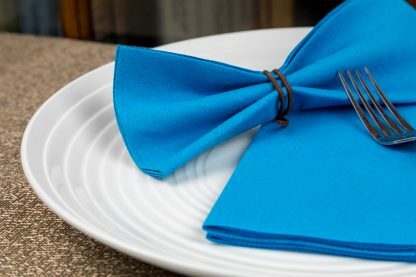 With many creative and distinguished colors to choose from, you are certain to find the perfect napkin to complement any table setting and event. 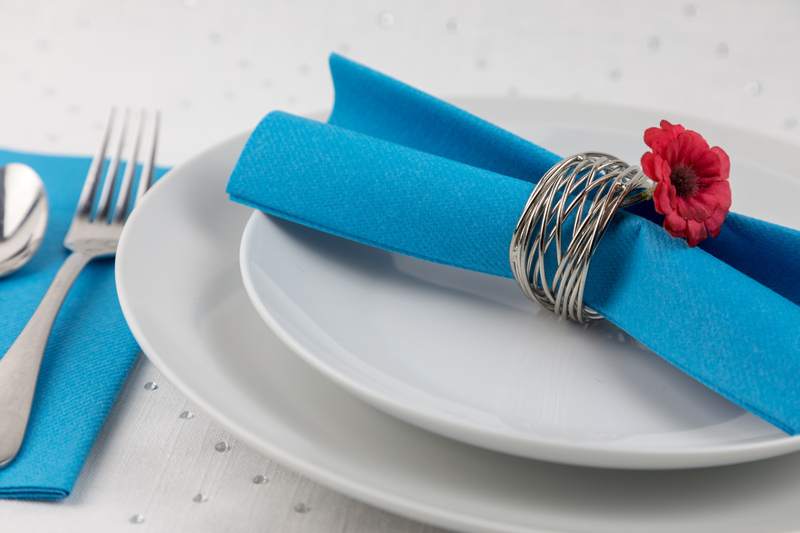 Elegantly designed with multiple color options to complement any table setting and event.